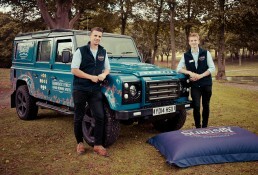 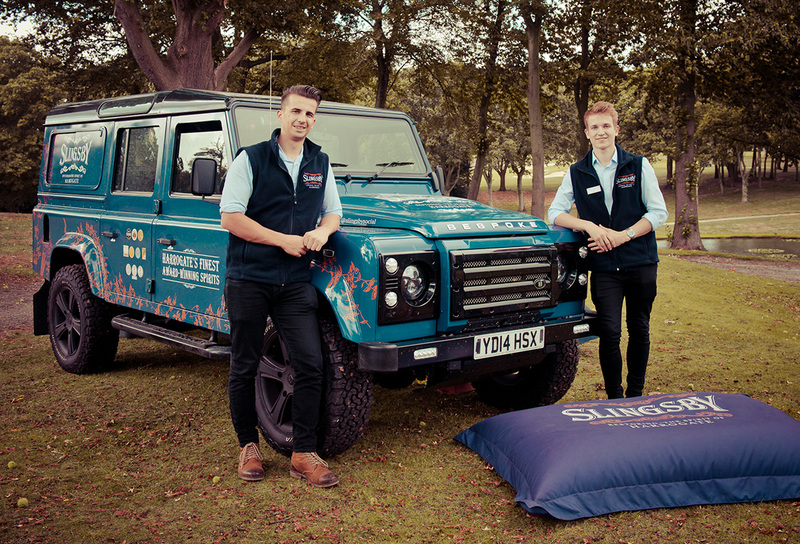 Working closely with Slingsby’s brand marketing team, Logan Sports Marketing undertook a strategic review and research project of potential sponsorship opportunities for Singsby Gin to reinforce their position as a premium Yorkshire brand aiming to of ‘Restore the Spirit of Harrogate’ through restoring minds; relaxation; indulgence; socialising. 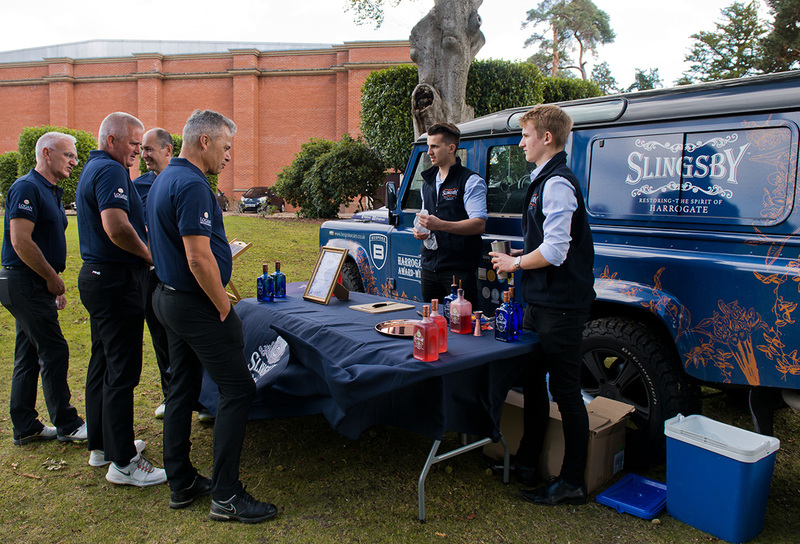 We took on the lead role in negotiating and finalising a partnership with Yorkshire County Cricket, agreeing a bespoke range of assets to suit all the brand objectives which saw Slingsby become the preferred Gin supplier of the famous club. 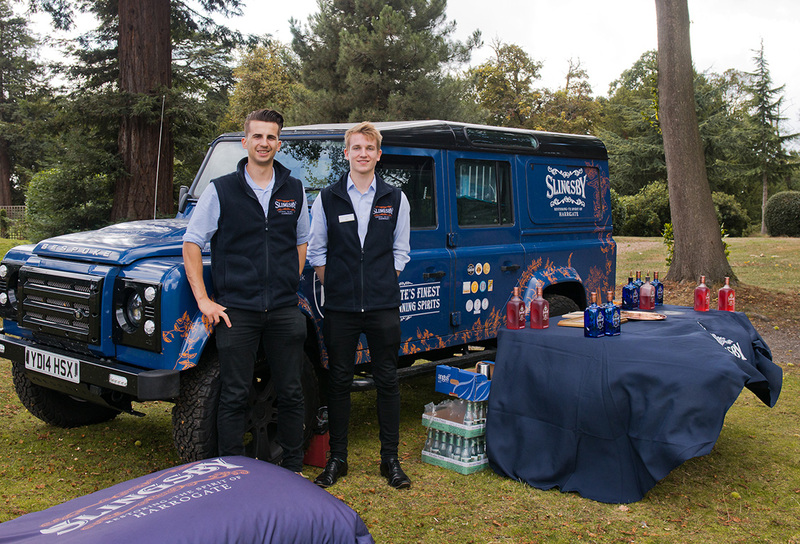 This partnership, with its natural fit of premium gin, cricket and brand Yorkshire continues to grow, and we are now working on a larger and very exciting partnership opportunity ahead of the 2019 season. 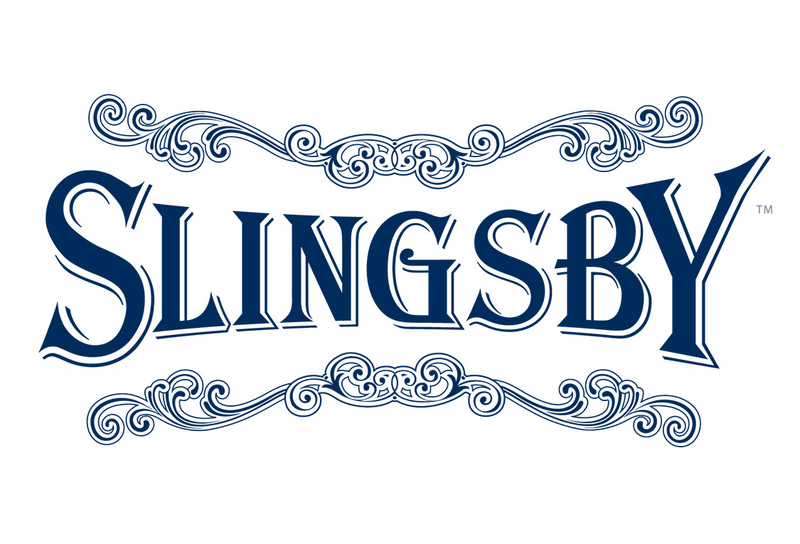 As well as the YCCC partnership, Logan Sports Marketing continue to work with Slingsby Gin in a consulting capacity with some exciting projects on the cards for 2019. 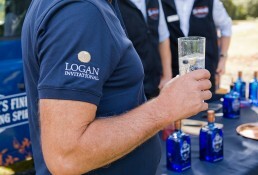 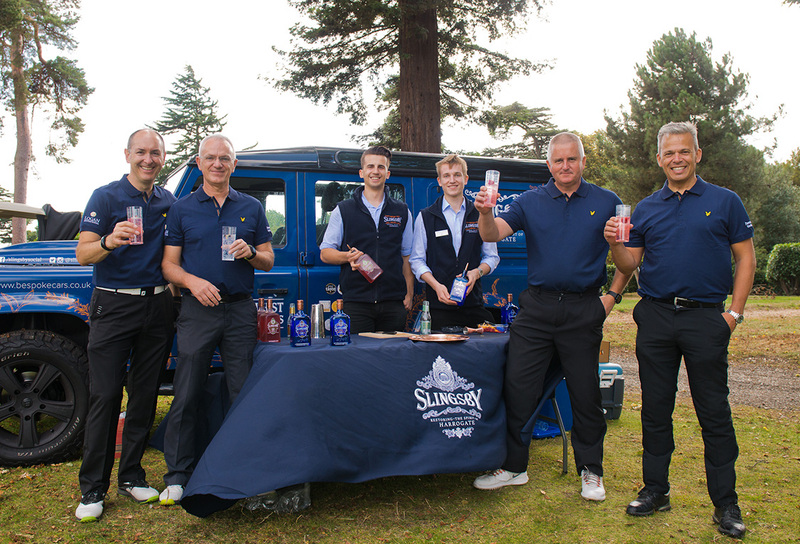 Slingsby has also been a valuable partner at the last two Logan Invitational Golf Days, with guest activations on the course and post-round drink supplies.